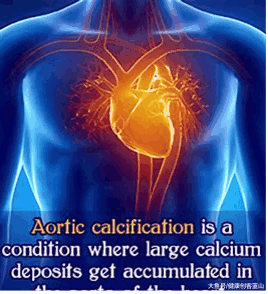 Cardiovascular calcification (deposits of minerals in heart valves and blood vessels) is a primary contributor to heart disease, the leading cause of death among both men and women in the United States according the Centers for Disease Control and Prevention (CDC). "Unfortunately, there currently is no medical treatment for cardiovascular calcification, which can lead to acute cardiovascular events, such as myocardial infarction and stroke, as well as heart failure," says Elena Aikawa, MD, PhD, Director of the Vascular Biology Program at the Center for Interdisciplinary Cardiovascular Sciences at Brigham and Women's Hospital (BWH) and Associate Professor of Medicine at Harvard Medical School. 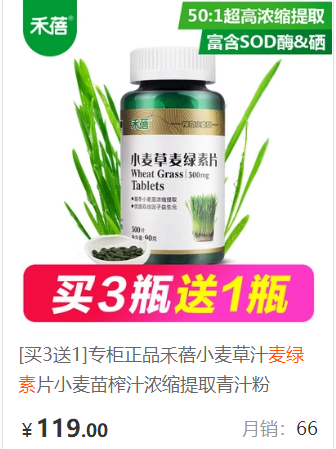 "We haven not found a way to reverse or slow this disease process, which is associated with aging and common chronic conditions like atherosclerosis, diabetes, and kidney disease." Led by Dr. Aikawa, a team of researchers at BWH and Kowa Company, Ltd., a Japanese pharmaceutical company, has discovered certain proteins in osteoclasts, a precursor to bone, that may be used in helping to destroy cardiovascular calcification by dissolving mineral deposits. 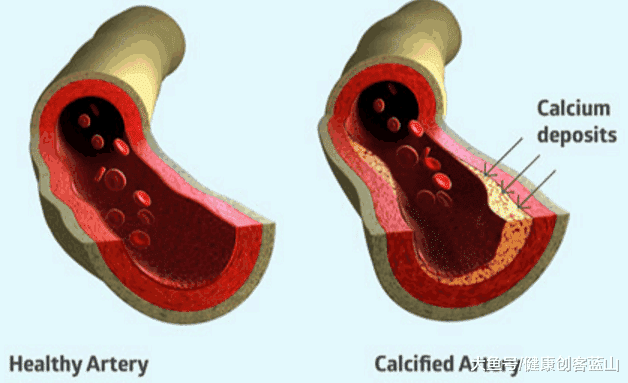 The research, described in the March 2014 issue of Arteriosclerosis, Thrombosis, and Vascular Biology, suggests a potential therapeutic avenue for patients with cardiovascular calcification. Mature osteoclasts are not typically found in the vasculature. Using unbiased global proteomics (study of proteins), the researchers were able to examine osteoclast-like cells in the vasculature to determine which proteins induced osteoclast formation. They identified more than 100 proteins associated with osteoclast development. Follow-up study validated six candidate proteins, which serve as targets for possible medications that may help promote osteoclast development in the vasculature. 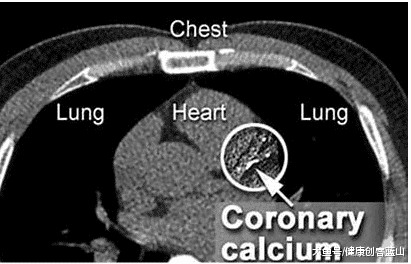 "To advance this research, we need to further understand why osteoclasts are not prevalent in the vaculature, despite active calcification of the heart valves and blood vessels, and determine the difference between calcification in vasculature compared with calcification in bone," said Dr. Aikawa. "Then, we may examine ways to form osteoclasts in the vasculature."